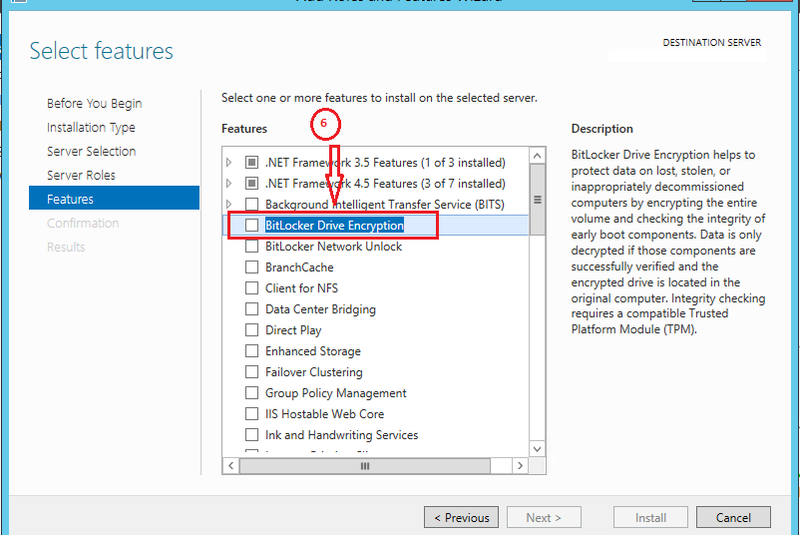 Techies Sphere: Enabling BitLocker on MS Windows Server 2012 or 2012 R2. 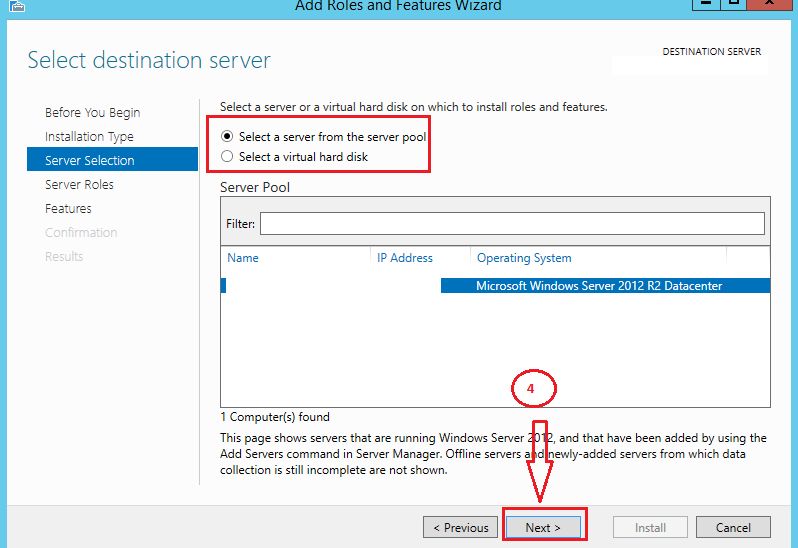 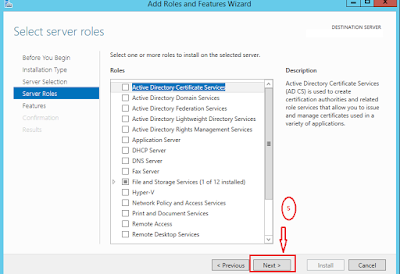 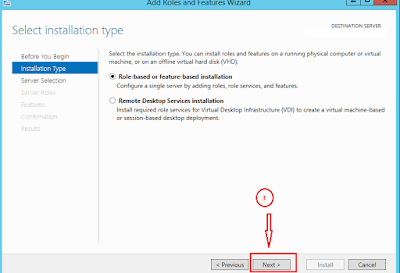 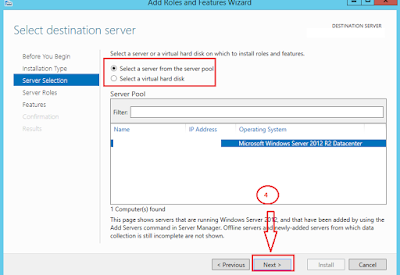 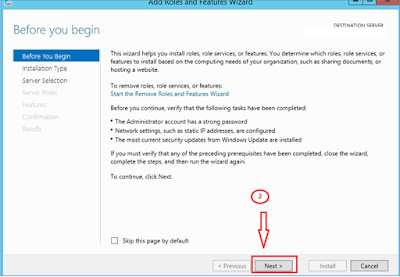 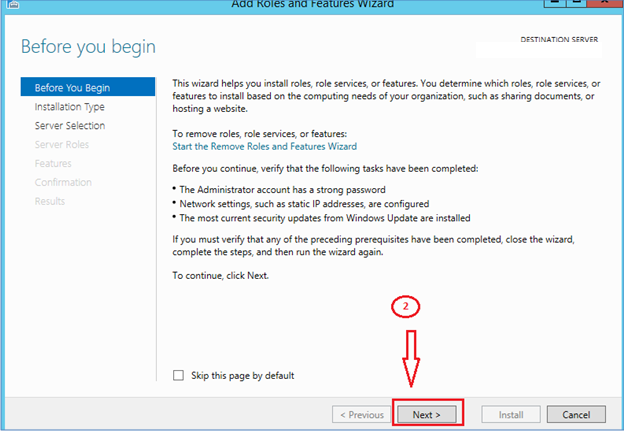 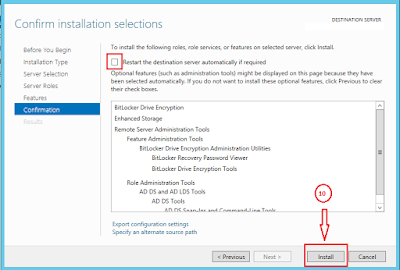 Enabling BitLocker on MS Windows Server 2012 or 2012 R2. 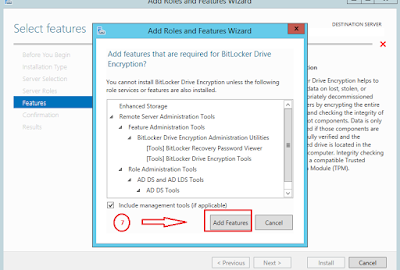 Or, How to enable BitLocker drive encryption on Windows Server 2012 or 2012 R2 Virtual Machines? 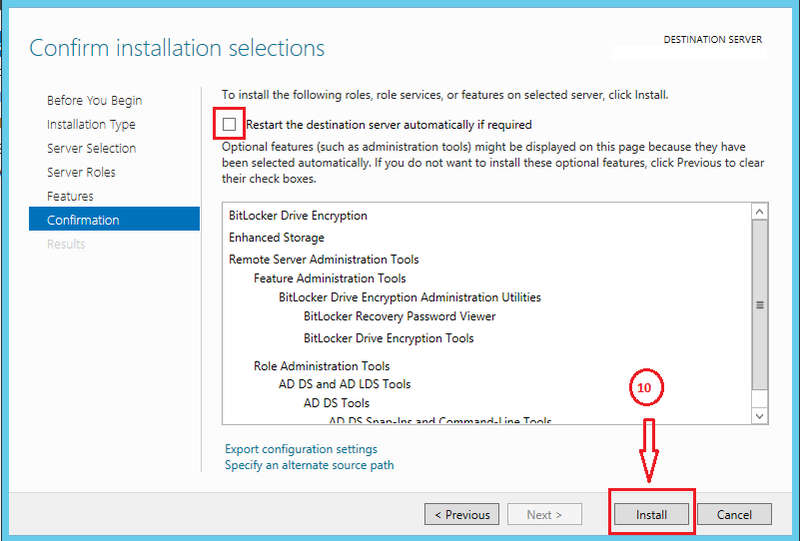 Or, How to Install BitLocker Drive encryption feature in Windows Server 2012 or 2012 R2? 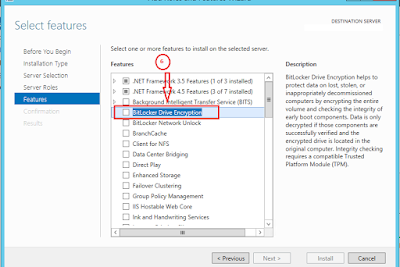 Or, Enabling BitLocker Drive Encryption on Other than OS Disk of Windows Servers 2012 or 2012 R2. 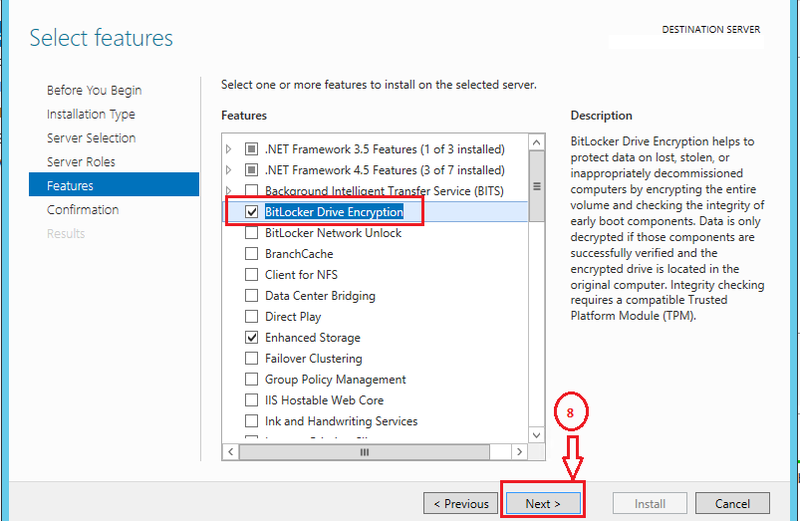 Most important thing to know before you go for enabling BitLocker Windows Servers Virtual Machine, MS Does not support BitLocker encryption on bootable Drive of Virtual Machine. 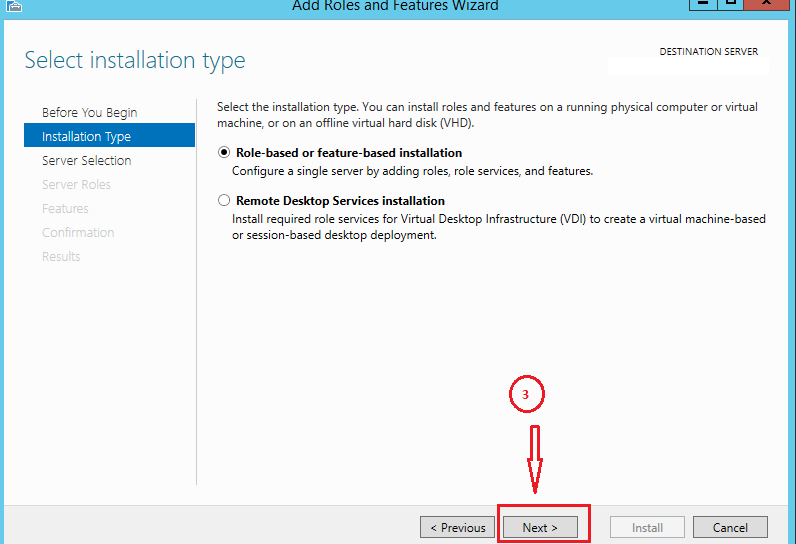 You can see the VMware reference KB below for more information. 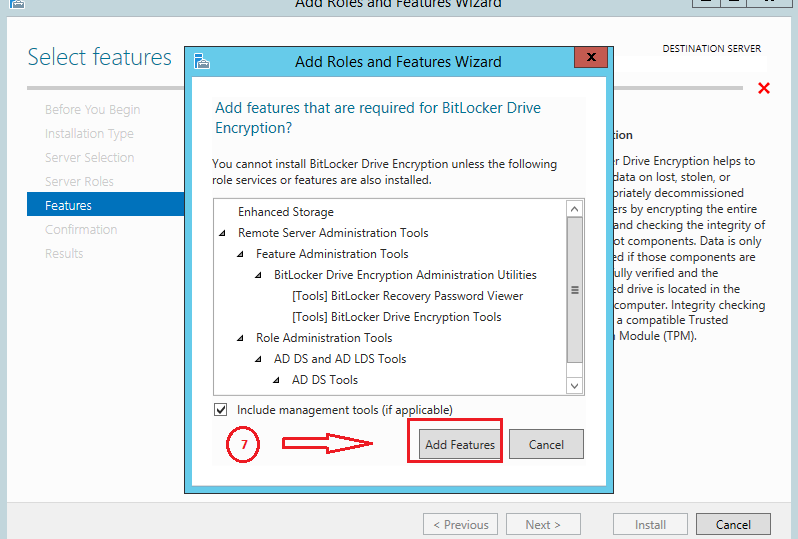 As you know, almost every additional feature and role requires installation through Server Manager’s features and roles installation wizard, same way before enabling the Drive Encryption on Windows Server 2012 or 2012 R2; you need to Install BitLocker Drive encryption feature. 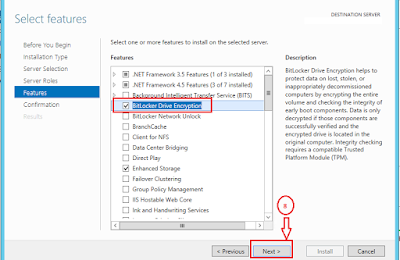 Please refer my another article given below to know “How to enableBitLocker drive encryption”, same steps you have to perform on the Disk drive you want to be encrypted. 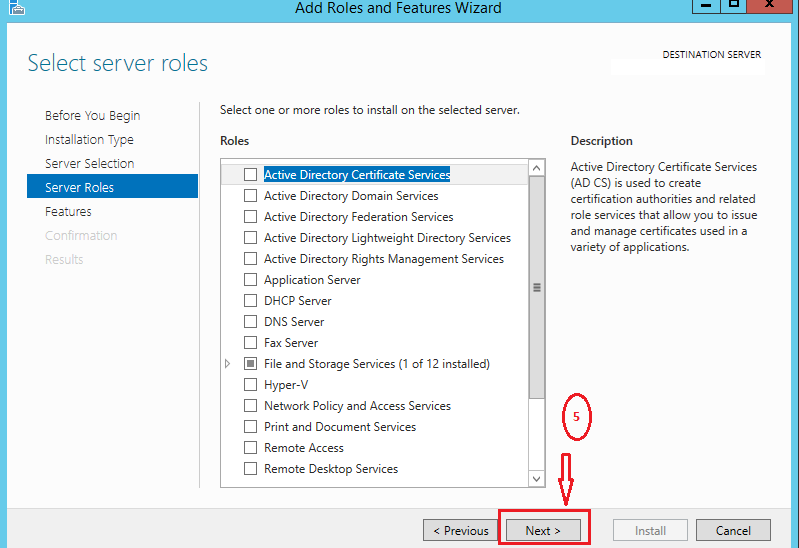 Referring this article, you have to select D:\ or E:\ drive instead of C:\ drive.